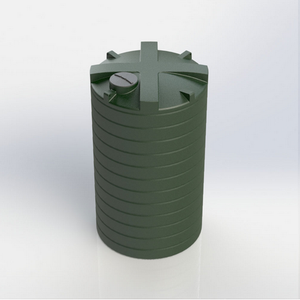 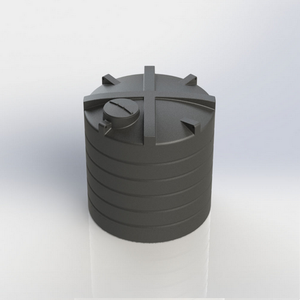 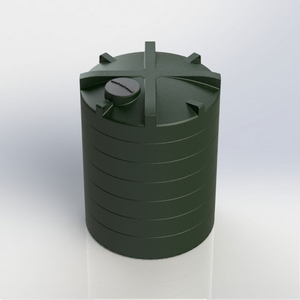 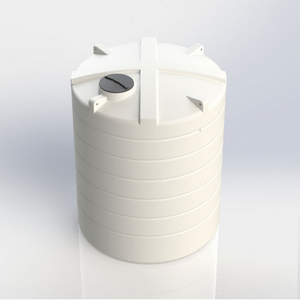 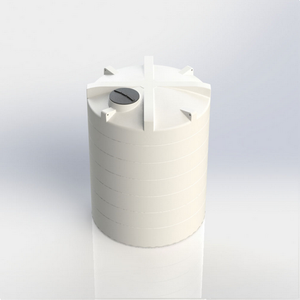 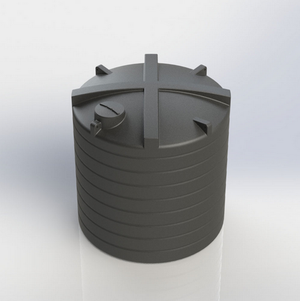 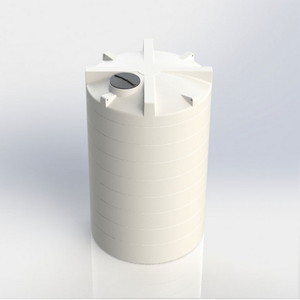 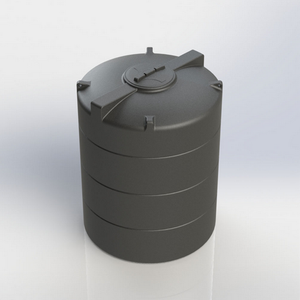 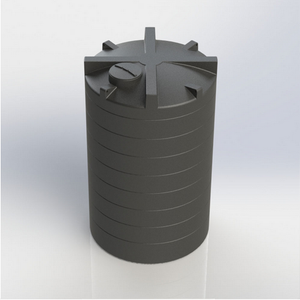 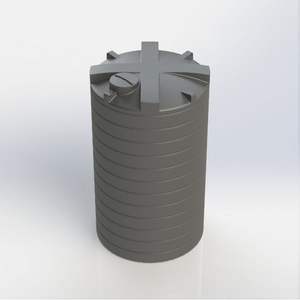 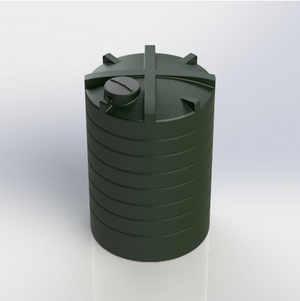 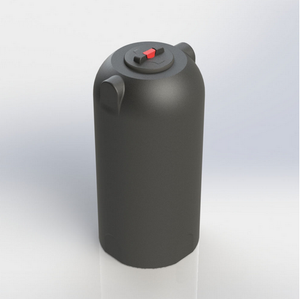 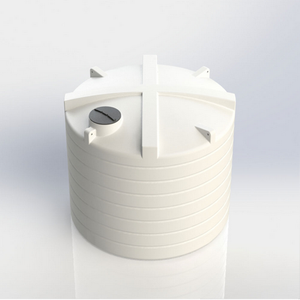 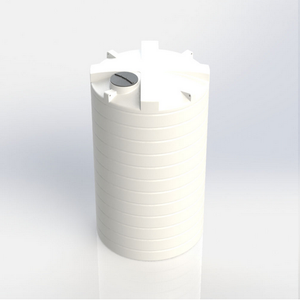 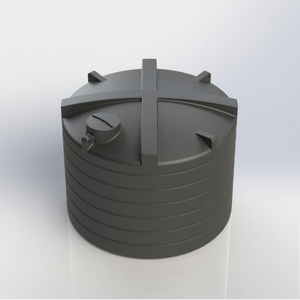 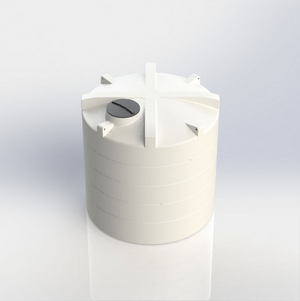 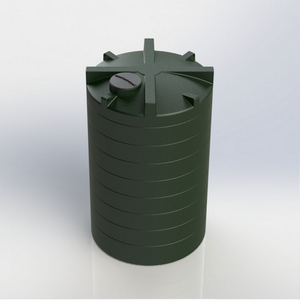 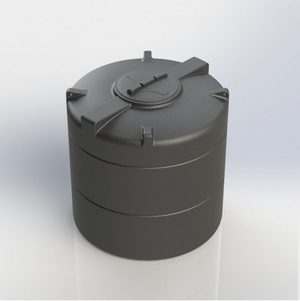 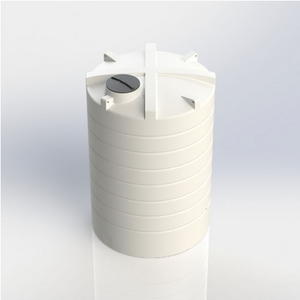 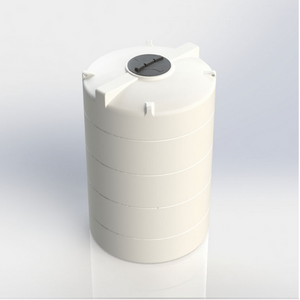 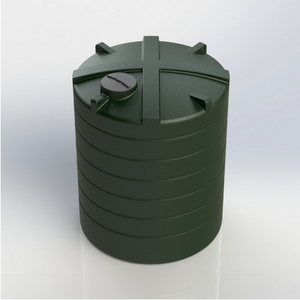 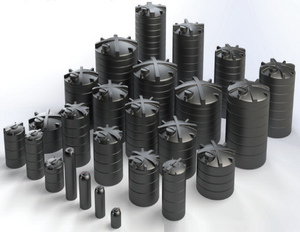 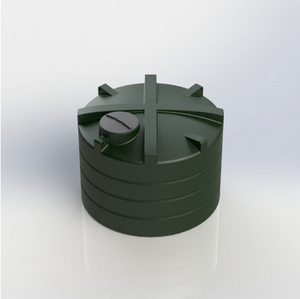 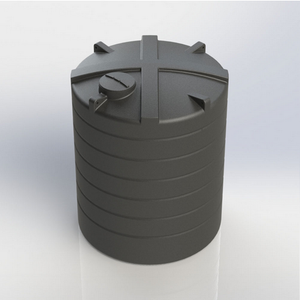 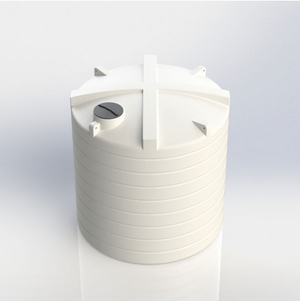 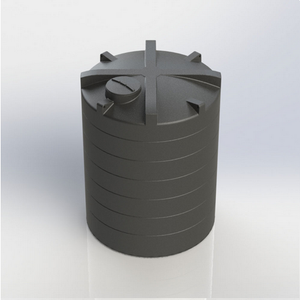 Enduramaxx Rainwater Water Tank – Freeflush Rainwater Harvesting Ltd.
Enduramaxx Rainwater Harvesting Tank (also known as a Rainwater Recycling Tank) are self-supporting vertical cylindrical tanks constructed of UV stabilised MDPE (mid density polyethylene). 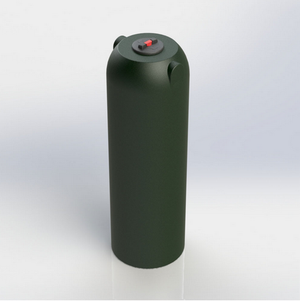 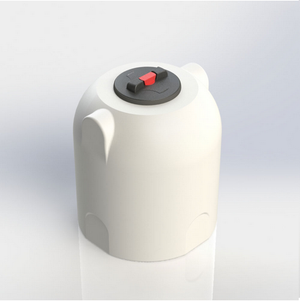 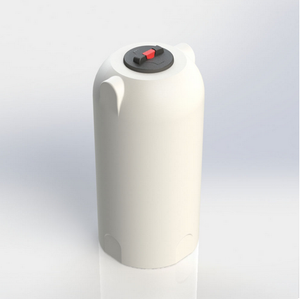 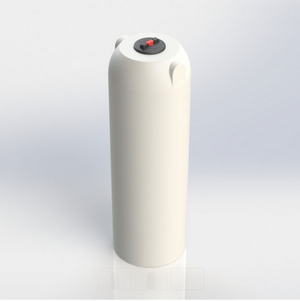 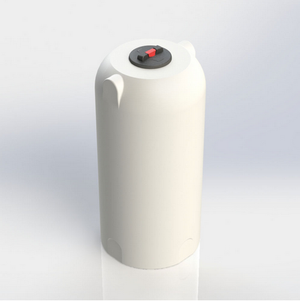 Larger capacities have a ribbed design for added strength giving an aesthetic appearance. 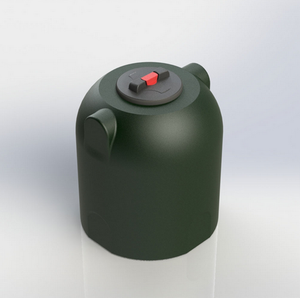 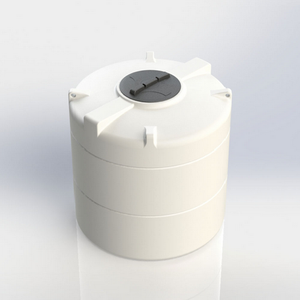 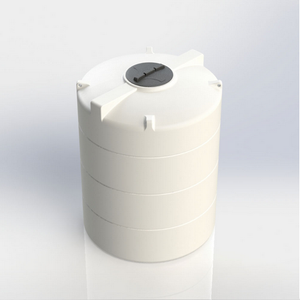 Designed to provide rainwater/grey water storage for our Rainwater Harvesting System it allows rainwater to be harvested, conserved and recycled at your convenience for many purposes where either mains water is not required or not available. 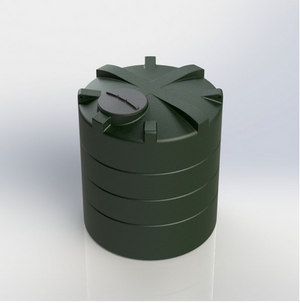 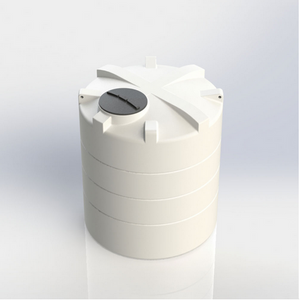 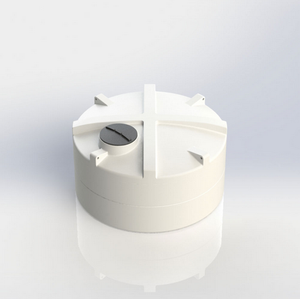 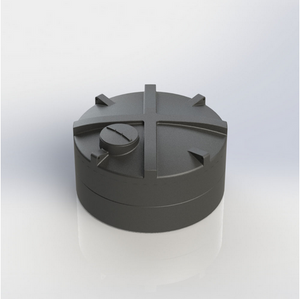 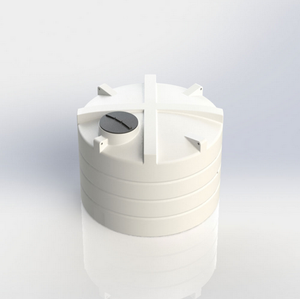 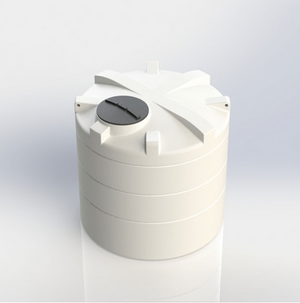 Combine a tank with a commercial rainwater harvesting kit to include a filter, calmed inlet and overflow giving you a complete rainwater harvesting package.